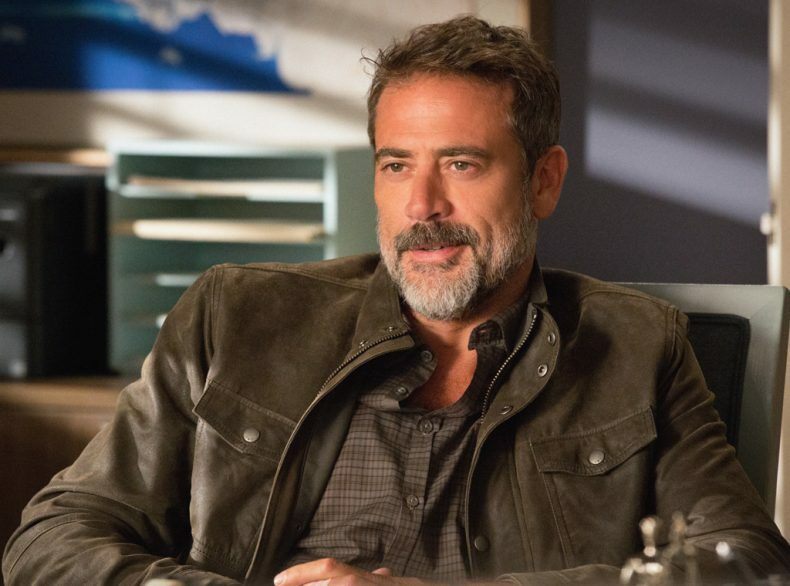 Most Walking Dead fans have been psyched to see Negan strut his villainous stuff in the upcoming Season 7 of the TV series, but according to actor Jeffrey Dean Morgan, they might be getting more than they figured. Speaking with EW, Morgan says his Negan is intended to have more depth than the comic book version. If I just make this guy manic and kind of one dimensional then I don’t have anywhere to go. So I thought, for me, and especially after doing that first episode, the introduction, and some head bashing, there had to be a place I could go. I try to make every scene a little bit of a rollercoaster so you don’t know. So it’ll keep you on your toes of where Negan is, and I only have so much I can go on working on the comic book. The Walking Dead returns October 23 on AMC.